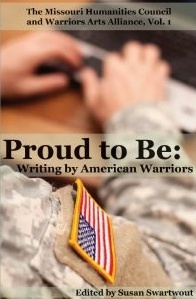 Deadline for submissions to a second volume titled "Proud to Be: Writing by American Warriors"—an anthology of military-themed fiction, non-fiction, poetry, essays, oral histories, and photography—is July 1, 2013. The project is open to all military personnel, veterans, and family members. Through the efforts of the Warrior Arts Alliance, the Missouri Humanities Council, and Southeastern Missouri University Press, the first "Proud to Be" volume was published in November 2012. 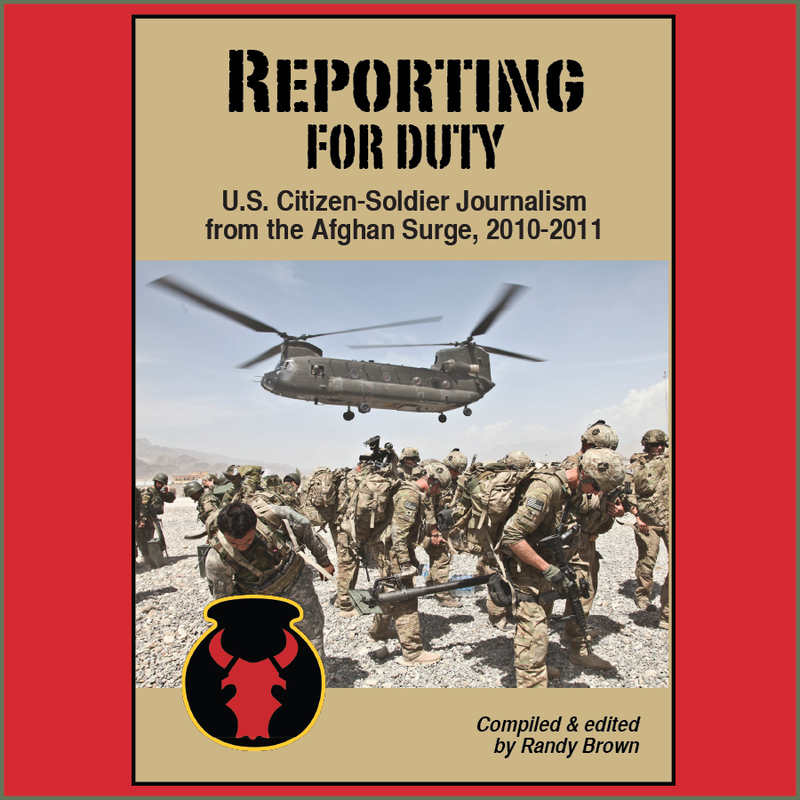 [T]his series of anthologies preserves and shares the perspectives of our military and veterans of all conflicts and of their families. 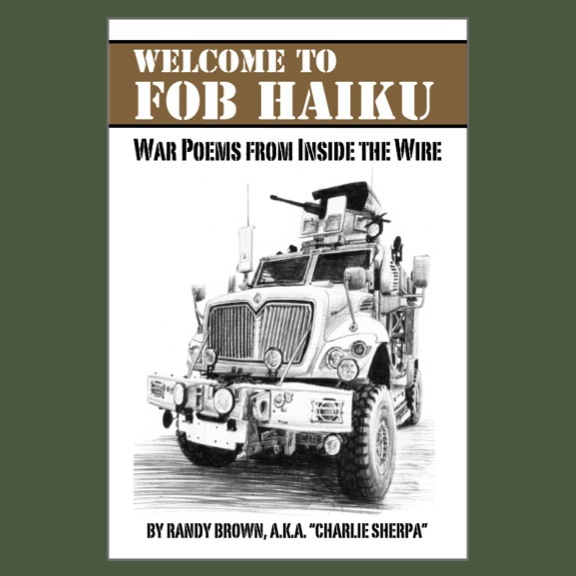 It is not only an outlet for artistic expression but also a document of the unique aspects of wartime in our nation’s history. 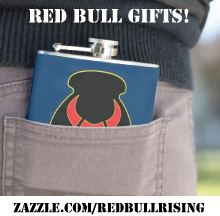 For a 2012 Red Bull Rising interview with "Proud to Be" editor Susan Swartout, click here. Volume No. 1 of "Proud to Be" was also discussed here. Winners and contributors will be notified by Nov. 1, 2013.